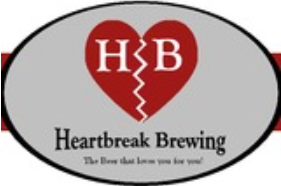 A startup brewery in Des Moines, Heartbreak Brewing, is trying a new way to fund a portion of the new nano-brewery, Kickstarter. If you aren’t familiar with Kickstarter, it’s a new way to crowd-source funding for a variety of projects, including music, movies, and, in Heartbreak Brewing’s case, beer brewing. 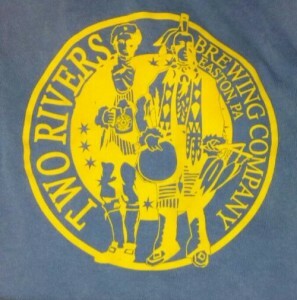 They will initially keg their beers and bottle some of the main beers. He also mentioned they are going to support a bottle recycling program that will give points toward growler refills and merchandise. I’ve contributed to the Kickstarter campaign that ends June 1st, 2012. Support more good beer, and help the new brewery!